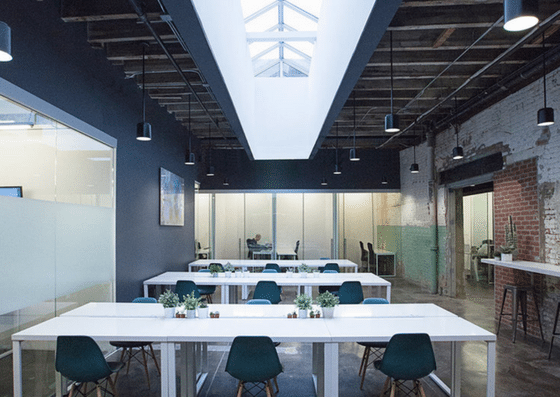 Bond Collective (Gowanus) — located at 68 3rd St, Brooklyn, NY — offers coworking spaces, dedicated desks, private offices, and a recording & production studio. 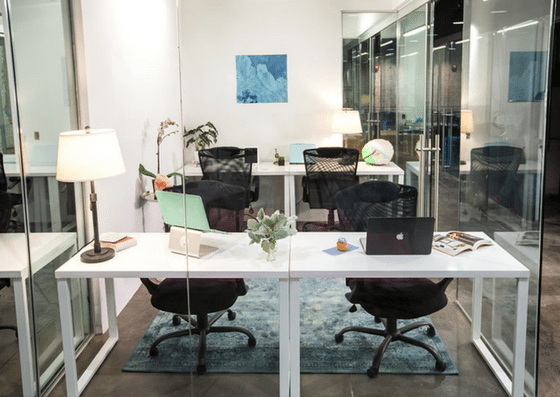 Use of coworking space costs $350/month, while a dedicated desk is $450/month. 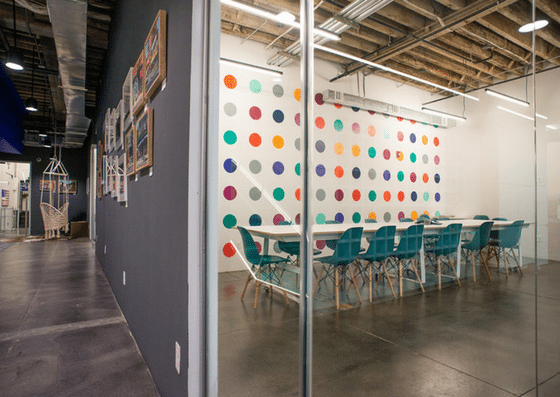 Private office price starts at $709/month and conference rooms starts at $40/hour. Their amenities include unlimited printing, mail services, and more. 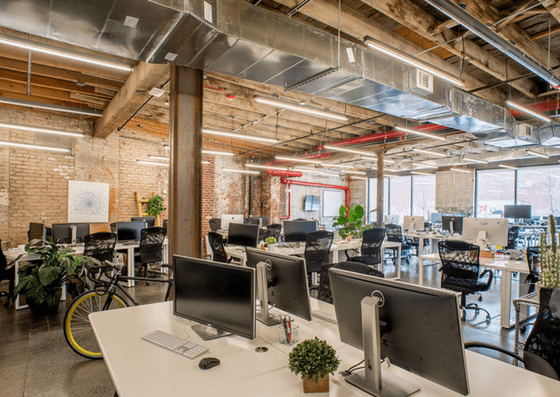 At Bond Collective (Gowanus), use of coworking space costs $350 per month while a dedicated desk starts at $450 per month. 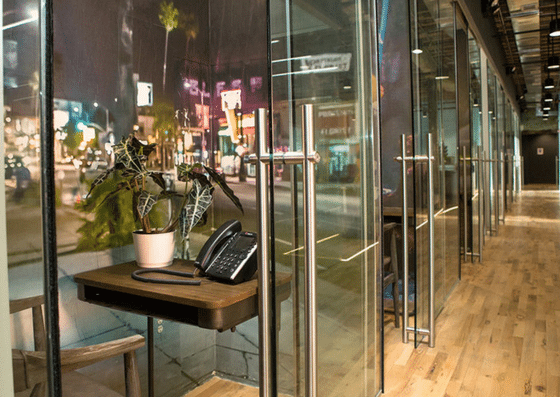 Private office price starts at $709 per month and conference rooms start at $40 per hour. 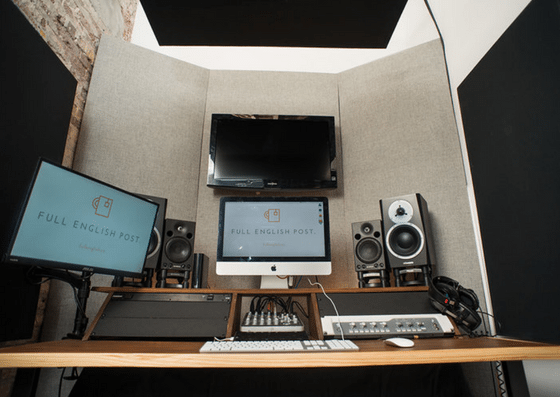 Recording studio and production room rates start at $50 per hour. Production Room Starts at $50 per hour A blank slate featuring a constantly repainted cyc wall, with equipment for rent via an in-house provider.